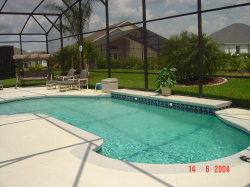 Formosa Gardens is an exclusive/gated estate, so near to Disney World, you can sit back and view Disney's spectacular firework and laser show at night, from your own backyard! 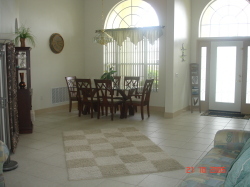 All major attractions can be accessed within 15-20 minutes of the Villa. 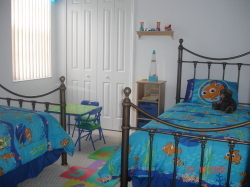 Nearest-Disney is a one-storey home, so ideal for the disables guest. Balance to be paid - 6 Weeks prior to ho to arrival.